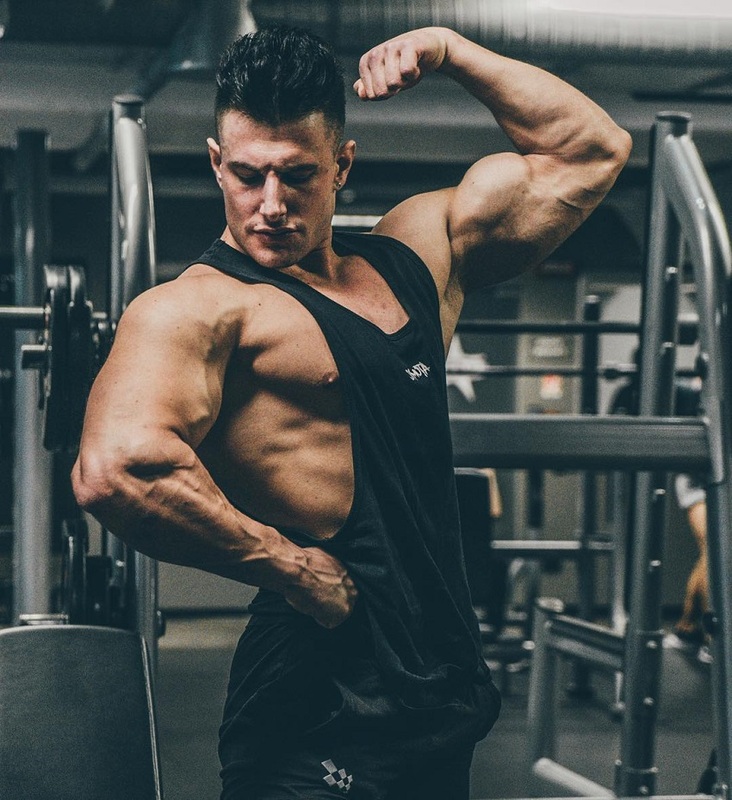 Francesco Della Vedova is an Italian professional bodybuilder and fitness model. 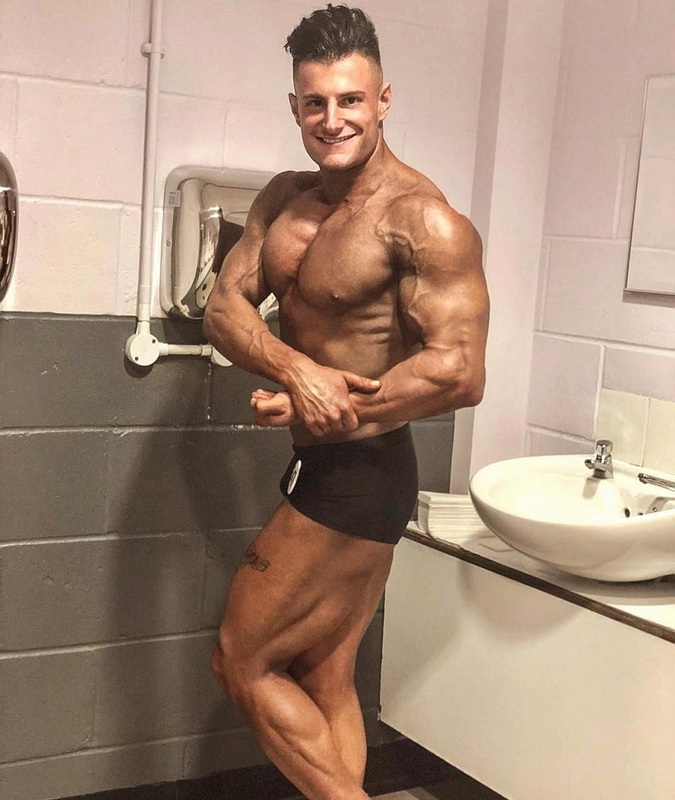 In a short space of time, Francesco has gone from an amateur bodybuilder to becoming a world-class athlete. 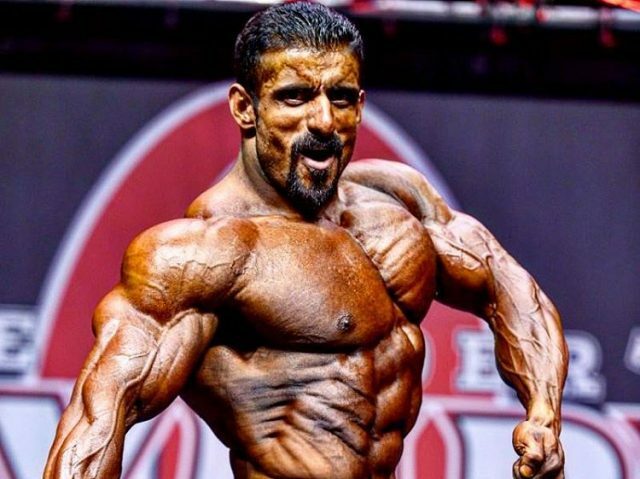 He now competes in the IFBB league, winning contests such as the Junior Bodybuilding Championships. Francesco has made waves off the stage, too. 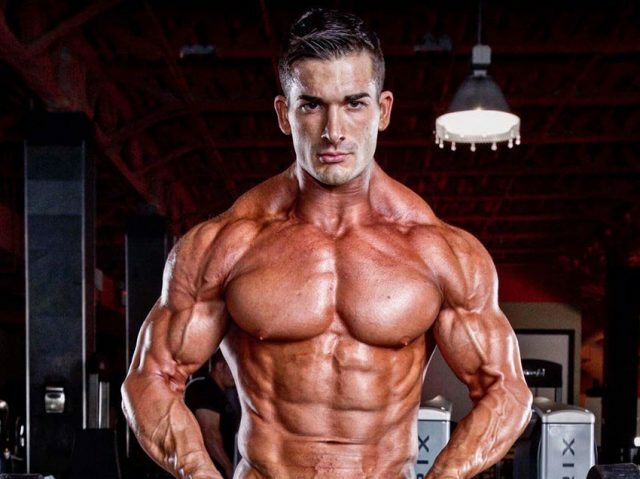 His awesome pictures, where he shows his ripped physique, have seen him become an internet icon. 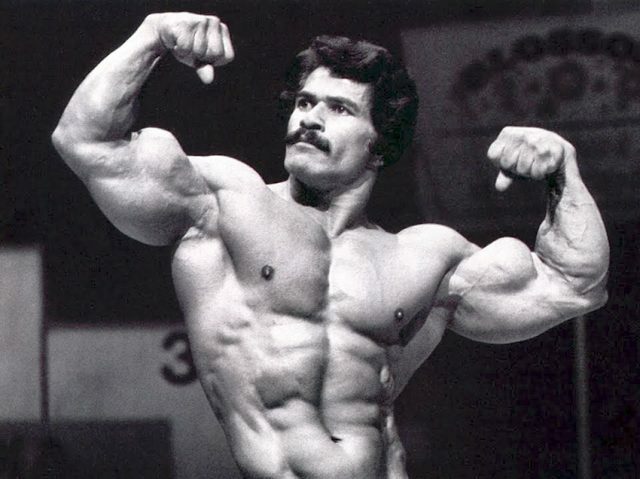 He now has thousands of fans who admire his dedication to the ‘iron sport’. If Francesco’s feats so far are anything to go by, there’s a lot more to expect from him over the coming years. 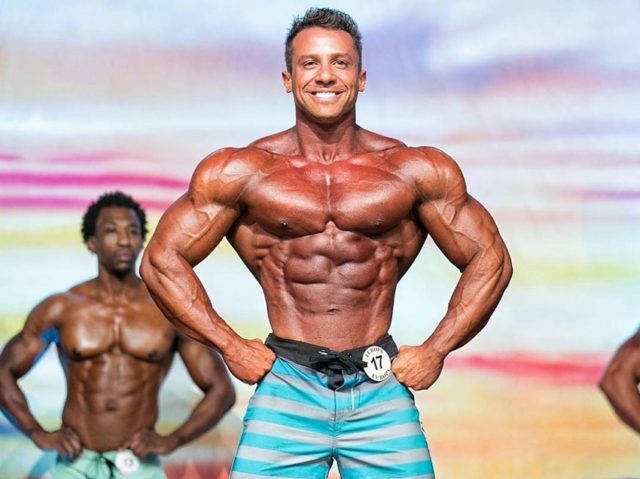 Francesco’s training revolves around big lifts and lots of volume in exercises. He begins his workouts with compound movements such as squats, which enable him to activate multiple muscle groups. Francesco will do at least 3-5 sets per exercise. He’ll do a total of 20-30 sets per workouts, sometimes even more. 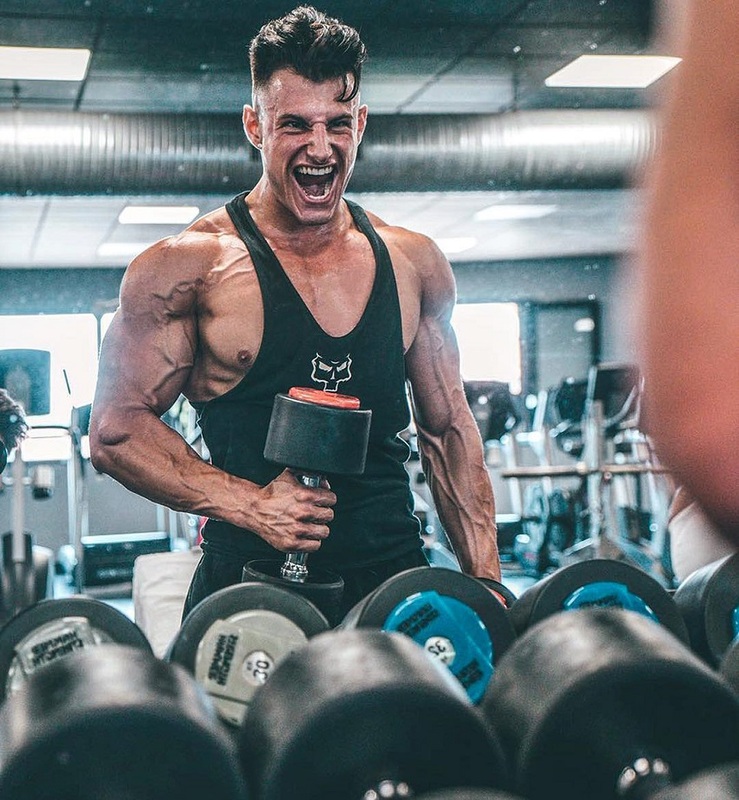 While this amount of volume might seem too much to a lot of people, it’s worked wonders for Francesco’s physique, enabling him to quickly pack on muscle mass. Being muscular and ripped, Francesco knows he needs to constantly fuel his body with the right nutrients. More so protein. He’ll stick to lean sources of this macronutrient, with chicken breast being amongst his top choices. Francesco avoids taking whey protein for the most part. 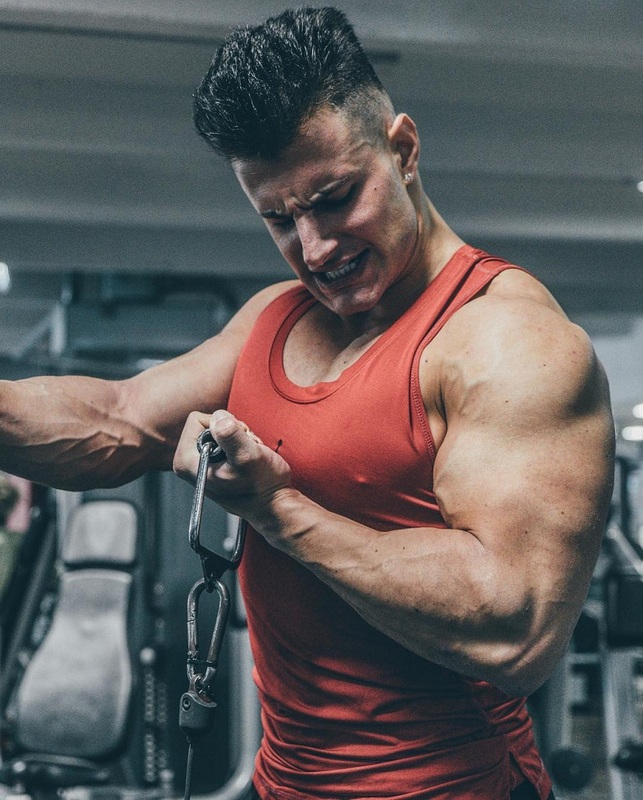 However, when he isn’t able to get his protein through food, then he won’t shy away from this supplement; he’ll take as much as needed to cover his nutritional gaps. He’ll also take other supplements, such as a multivitamin, when his diet gets off track due to constant traveling, alongside the responsibilities of a model and athlete. 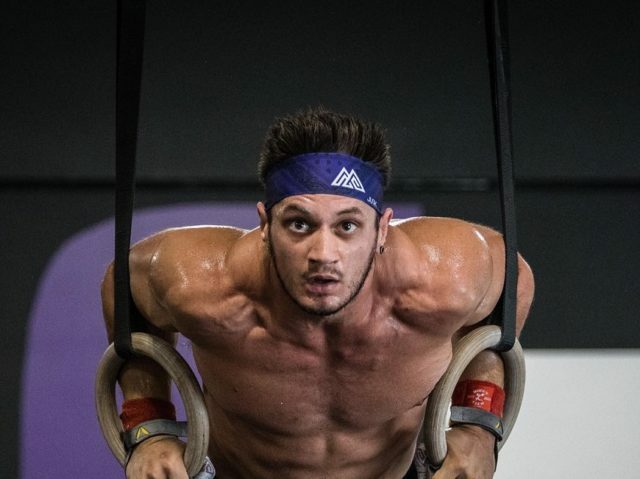 If there’s one thing to learn from Francesco Della Vedova, it’s that if you’re training hard, you’ll need to keep your body fed with the right nutrients to make it grow. Francesco is well aware of this fact. That’s why he ensures to eat lots of protein and other important macros to stay ripped and strong. When he can’t get these nutrients through food, then he’ll ensure an adequate supplementation in the form of a high-quality whey protein.